教材：小学英语/外研版(一年级起点)/四年级下册/Module 1/Unit 1 Don’t touch the machines ,please! 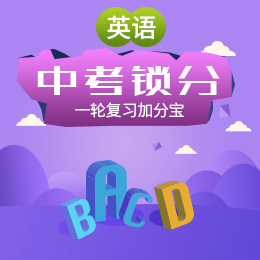 教材：小学英语/外研版(一年级起点)/四年级下册/Module 2/Unit 1 It's cheap. 教材：小学英语/外研版(一年级起点)/四年级下册/Module 2/Unit 2 It costs one hundred and eighteen yuan.